Mike Dies is a challenging fast-paced exploration-platformer with dynamic brutal fatalities and a massive non-linear environment. After flying his spaceship into an asteroid field, Spaceman Mike finds himself fighting for survival against hostile aliens, a ruthless kingpin and his own personal demons. Haunted by his past and hunted by his enemies, will Mike find his motivation to survive and a way to escape his ship? 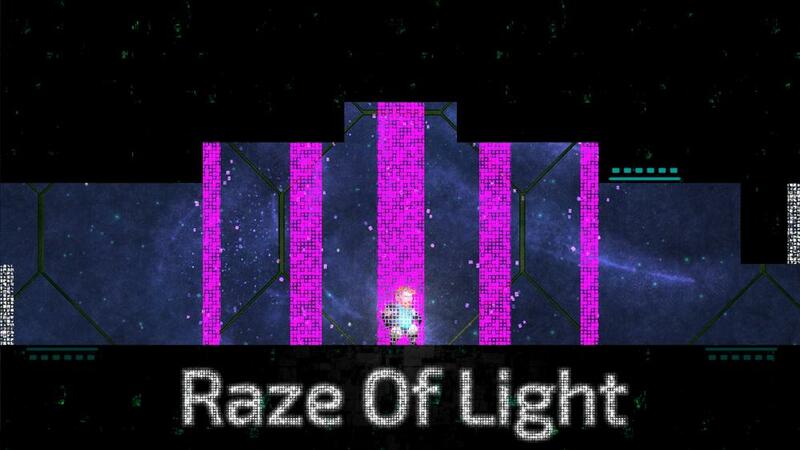 - Run, jump and hover through over 300 levels of hand-crafted precision platforming! - Dying is actually fun (we promise!). Which is great, because you're going to die a lot! - Multiple endings! Unravel Mike's dark history and discover his true fate! - Unique platforming action! Immerse yourself completely in portals to teleport! But be careful – anything outside the portal will get sliced off! - Epic boss encounters with Mike's most dreaded foes! - Tons of secret areas! So many!